Sponsored by Zebra Properties of Re/Max Metro. 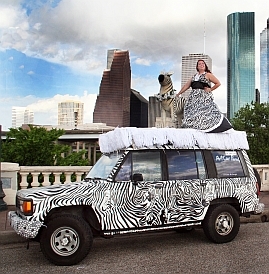 Zebra properties is owned and operated by local personality Amy Lynch Kolflat, artist of the famed Zebra Mobile Art Car. 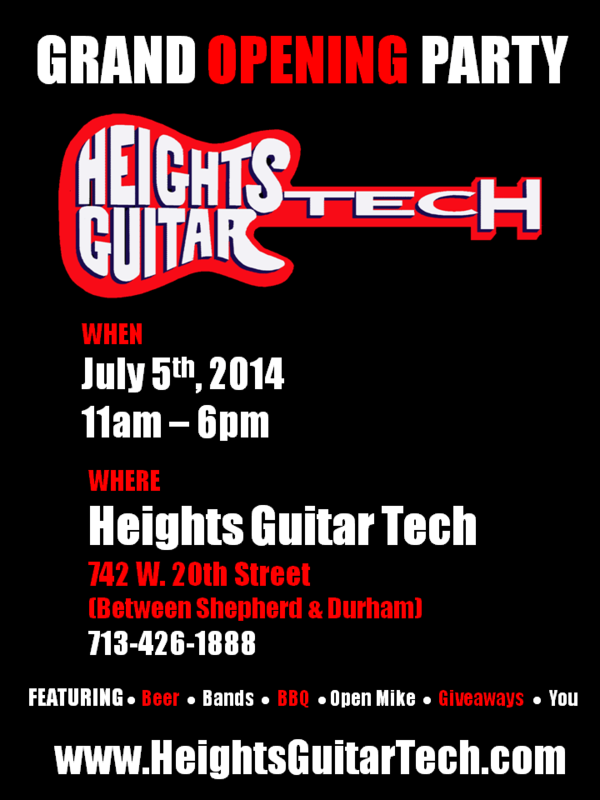 Copyright © 2019 Heights Guitar Tech – Stringed Instrument Repair. Powered by WordPress. Theme: Spacious by ThemeGrill.